Use: Jackets, pillows, cushions etc. 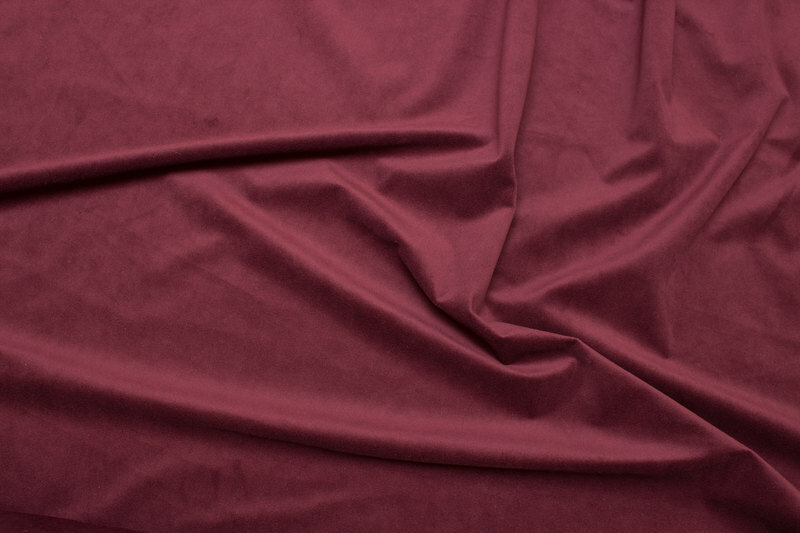 Firm, woven velvet in eggplant-colored. Smooth corduroy in dusty navy .